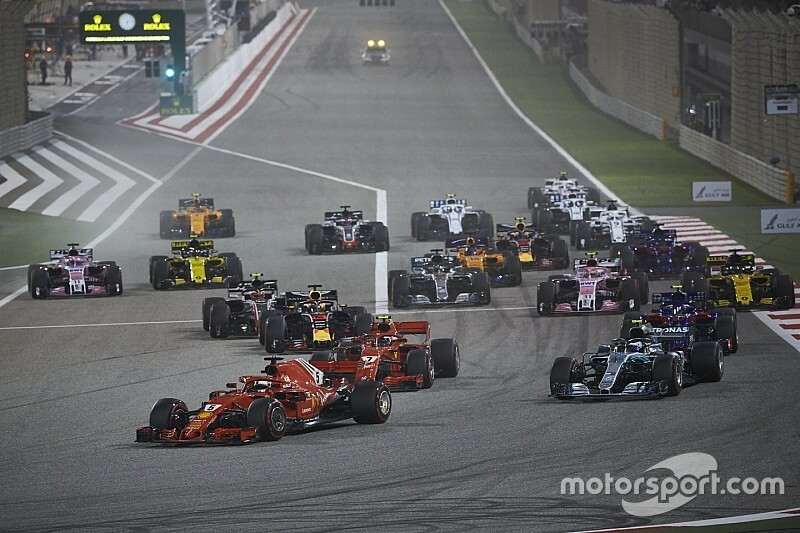 Bahrain will host the second round of the 2019 F1 season this weekend. Since Albert Park Circuit is considered to be an outlier when it comes to track layouts, Bahrain International Circuit is expected to provide a better overview of the pecking order. 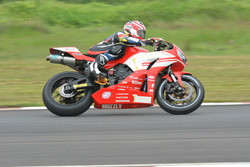 In particular, viewers will be keen on seeking answers to Ferrari’s lack on pace in Australia. 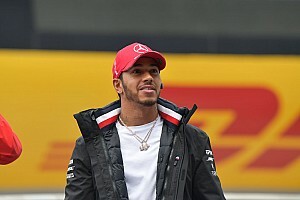 The Scuderia had appeared to be the team to beat after pre-season testing, but failed to even finish on the podium in Melbourne during an uncharacteristically low weekend for the Maranello-based team. Bahrain’s long straights will also serve as a barometer for the gains Honda has made over the winter. 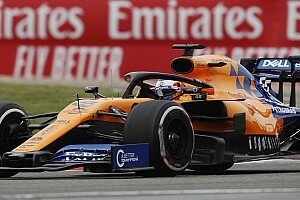 Equally, it could expose Renault’s lack of performance - if indeed the French manufacturer has gone backwards in comparison to its rivals. The Middle Eastern venue has hosted some cracking races in the last few years, and with new rules making it easier for drivers to follow the car in front, there’s no reason why the 2019 edition of the race wouldn’t be high on entertainment. 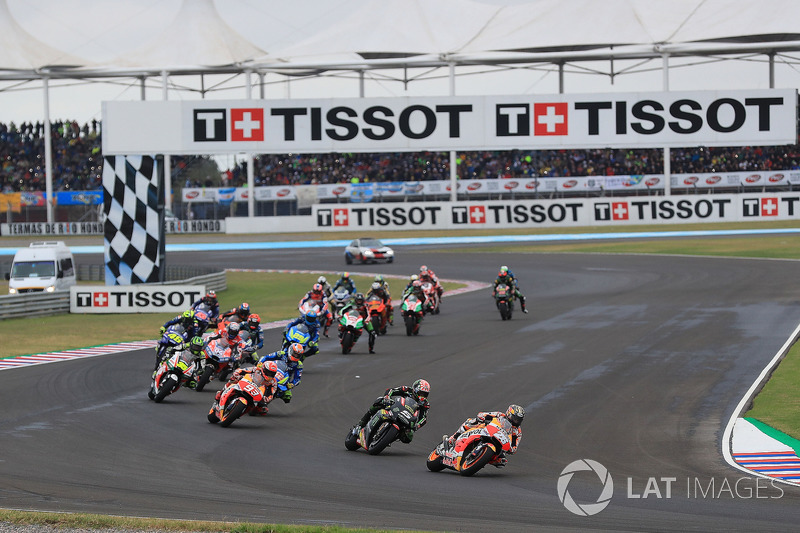 MotoGP will return to action with the Argentine GP this weekend. Much like F1, it’s unclear which manufacturer has the upper hand at the moment in MotoGP - with Honda and Ducati closely separated at the top of the order and Yamaha and Suzuki not too far behind. Andrea Dovizioso beat Marc Marquez to the line in Qatar, but the reigning world championship will be keen on seeking revenge in South America. Suzuki too, particularly with Alex Rins, could join the fight for win, but question marks remain over Yamaha’s pace - particularly in race trim. It would also be interesting to see how Jorge Lorenzo fares in his second race for Honda as he continues to recover from injuries sustained in the run up to the season. 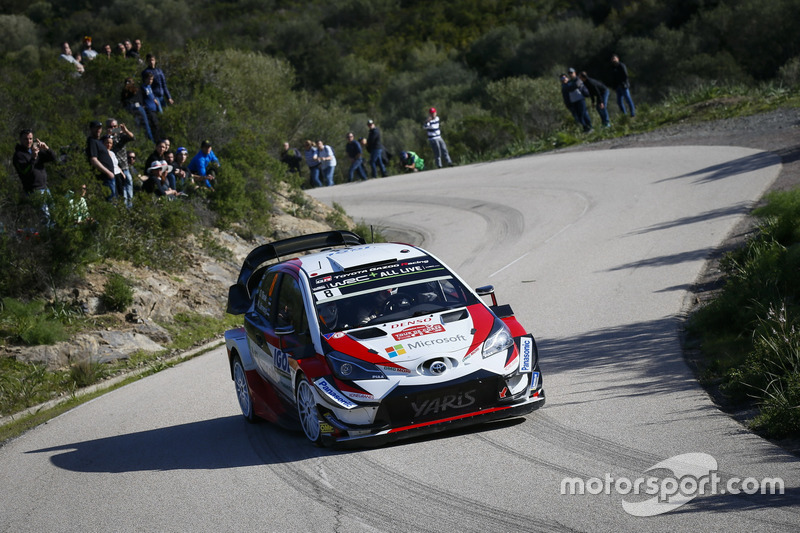 Toyota’s Ott Tanak heads to Tour de Corse, the first gravel rally of 2019 WRC season, as the championship leader. Tanak has been the most consistent driver of the season so far, having scored podiums - including a victory - in each of the three rounds. However, in terms of outright pace it’s Sebastien Ogier who leads the charts, with two victories in three events. Ogier made a winning return with Citroen in Monte Carlo, but suffered a huge crash in Sweden a few weeks later that dropped him lower down the order. Following his second victory in Mexico, the Frenchman sits second in the championship, four points off Tanak. Thierry Neuville leads Hyundai’s charge in third, another six points behind Ogier. 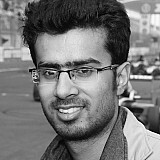 Indian racer Mahaveer Raghunathan will make his Formula 2 debut this weekend, driving for MP Motorsport. 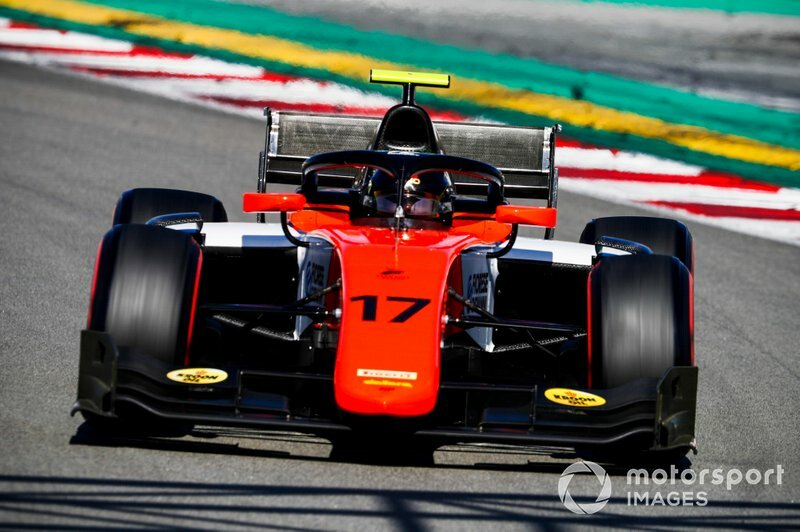 Raghunathan spent much of 2018 on the sidelines after winning the Boss GP (Formula class) title the previous year, but will return to action this weekend after testing for MP in Barcelona. F2 will indeed be a big step for Raghunathan, both in terms of machinery and the level of competition, and it would be unfair on him to expect results from the get go. Note: Raghunathan is of Indian nationality but will compete under a Dutch license.